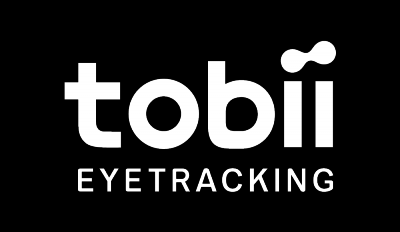 Integrating customer feedback from existing Tobii EyeX gamers, we made five key advancements for the Tobii Eye Tracker 4C. Adding head tracking functionality, making it the only gaming device to provide simultaneous head and eye tracking capabilities, which provides a superior experience in simulator game titles like Elite: Dangerous. Adding Tobii EyeChip, the world's first ASIC, to reduce CPU load and power consumption from the host computer. Moving to an integrated USB 2.0 cord (USB 2.0 BC 1.2) to increase the amount of compatible host devices.